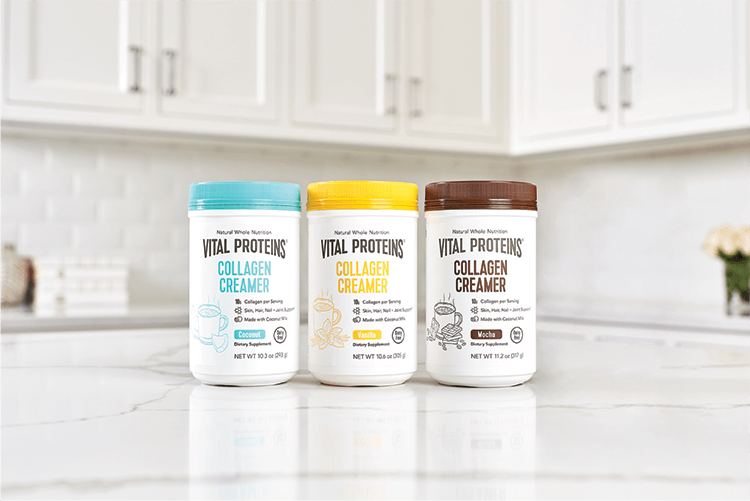 Our Collagen Creamers are the perfect addition to your morning routine, whether that's in coffee, tea, or your favorite oatmeal. 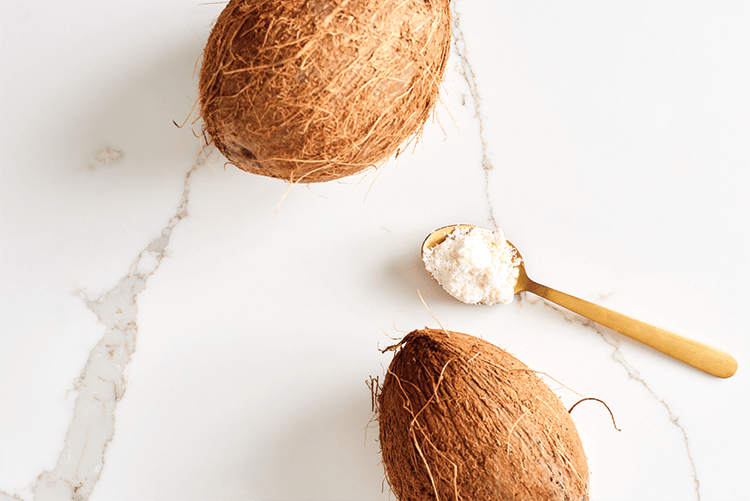 With 9 grams of healthy fat from organic coconut milk powder and 10 grams of collagen protein per serving, our Collagen Creamers are the ultimate boost you need to start your mornings right. 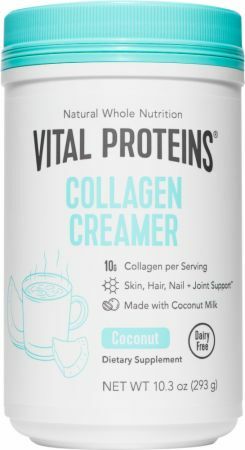 No Collagen Creamer Reviews Found. Directions For Collagen Creamer: Directions: Combine 1-2 scoops with 8 fl oz of coffee or liquid, mix thoroughly.